At Hairs To You Barbershop, we provide quality haircuts to gentlemen of all ages. We strive to create a friendly and easy going environment to ensure that all of our customers feel welcomed and comfortable. 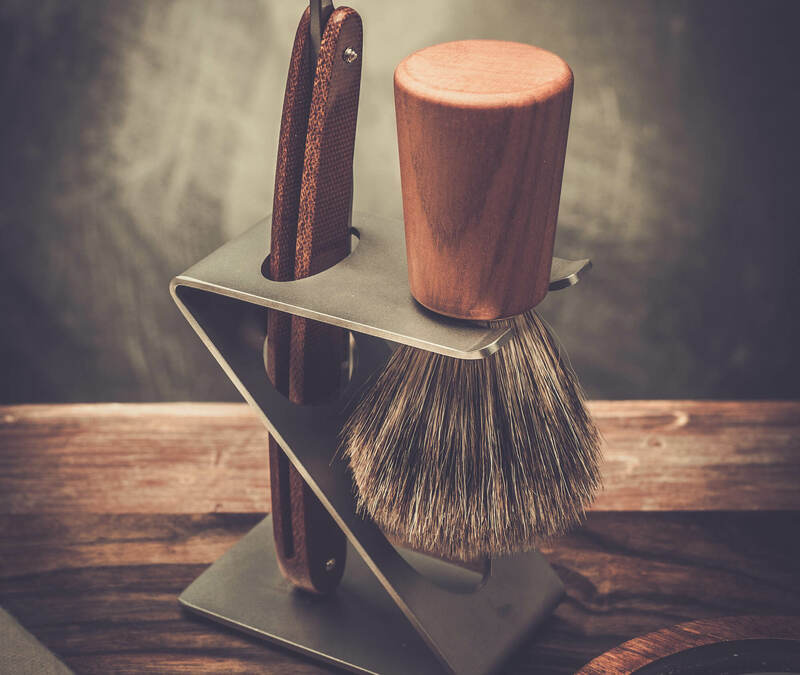 Our diverse staff of barbers are dedicated to giving you the exact haircut that you want. We specialize in children’s haircuts and offer a one-of-a-kind Mercedes SUV chair that children love.  Voted the South Philadelphia Review’s #1 Barber Shop in South Philly. When we first sat down to discuss what would soon become Hairs To You Barber Shop, we centered our conversation on one word: NEIGHBORHOOD. South Philadelphia has always been a proud neighborhood. A tight neighborhood. But unfortunately, it had also become a neighborhood that was missing a cornerstone barber shop establishment. Since 2013, Hairs To You Barber Shop has filled that void. 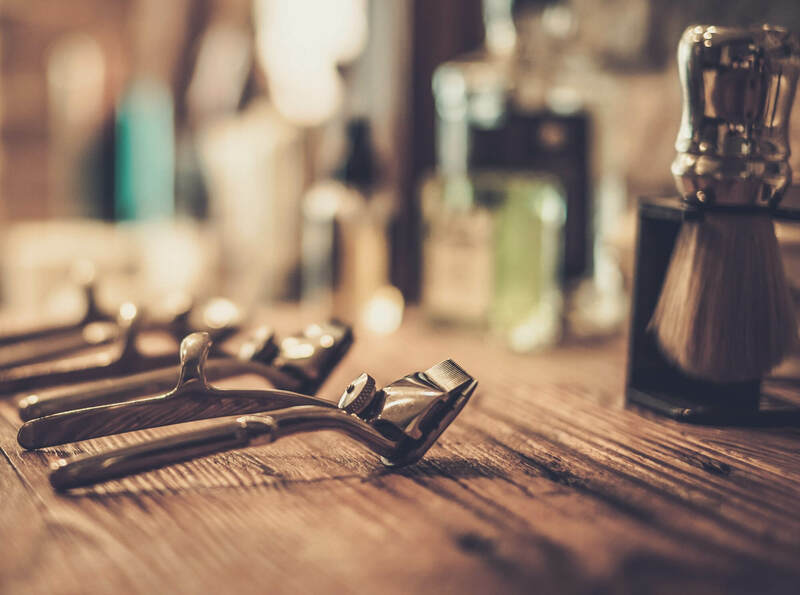 Hairs To You is a place where gentlemen of all ages can come to reminisce about the old times, joke about the new times, and – most importantly – get a quality haircut. It makes us extremely proud to know that we cut over three generations of South Philly gentlemen. Located in the Heart of South Philly at the corner of 16th Street and Moyamensing Avenue 19145.